Saturday, August 26, 2017, 10am-3pm The Chamber’s Home & Business Expo is the largest trade show in Cochise County! The seasons are changing, its the time for something new, something fresh, Sierra Remodeling salesperson Scott Miller said. According to Miller, business for Sierra Remodeling is better than its been since the recession seven years ago as homeowners in and around Sierra Vista are hiring contractors and remodelers to reenergize their homes. Reynolds hopes local contractors will eventually win bids now that four of them have been trained and are certified by the Environmental Protection Agency to do the work. The local companies now meeting the certification requirements are Gar Construction, Sierra Remodeling, Sunbuilt Homes and Doug Oakes Electric. During the cleanup process, the families were moved to a hotel. The rent is paid by the government grant, along with a daily living stipend of $23 per adult and $15 for each child per day, which is provided to pay for such things as meals. 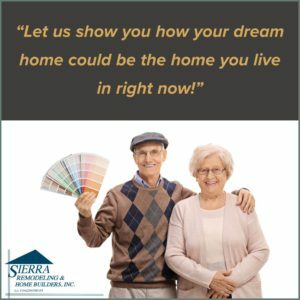 Sierra Remodeling did a wonderful job of providing us with excellent service throughout the process of remodeling our home. 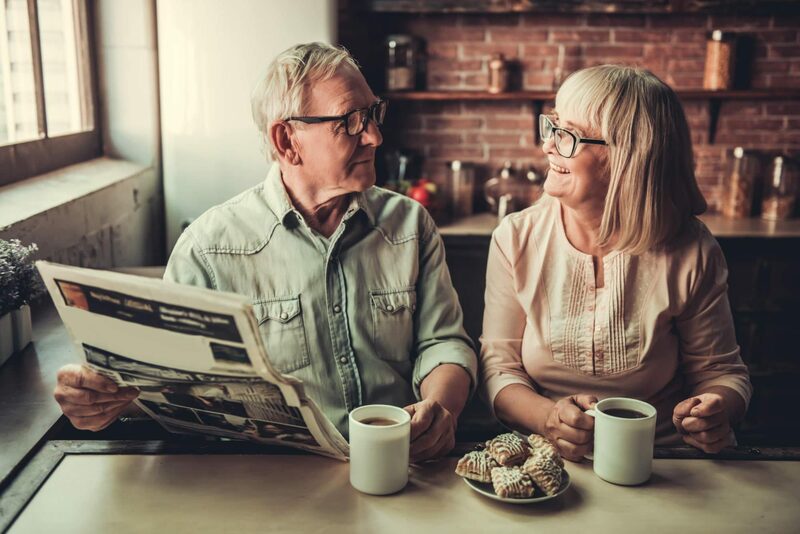 We were kept up to date on the work being done and Mr. Miller was quite knowledgeable and always willing to sit and discuss options and alternatives with us. Likewise, he was quick to revise plans as the need arose. The work crew as well was very insightful and was always ready to answer any questions and address any concerns. We would not hesitate to call on Sierra Remodeling again for any remodeling/building needs. Thank you Scott and company for a professional job well done!